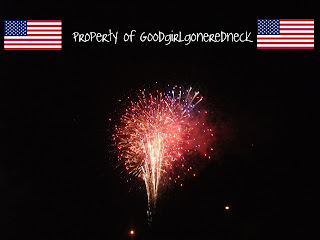 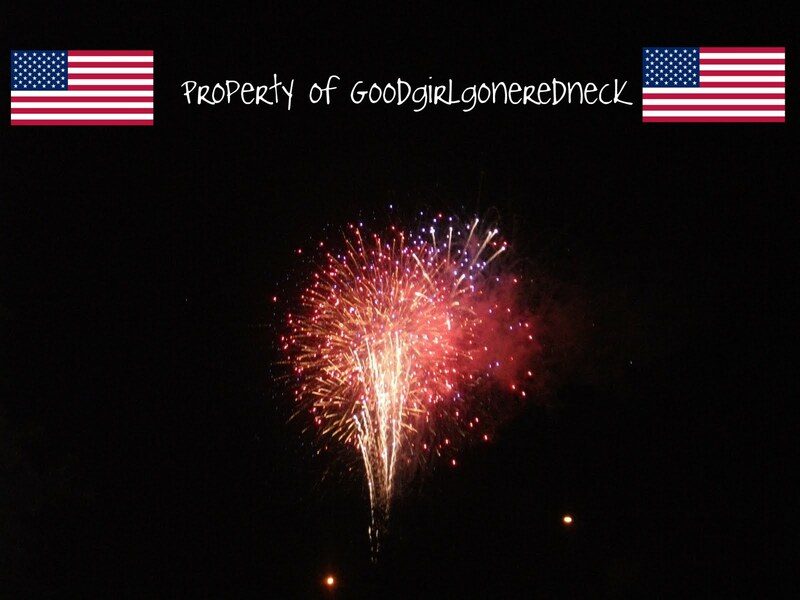 Good Girl Gone Redneck: HAPPY FOURTH! 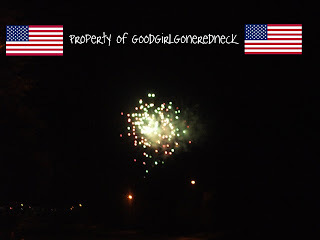 Very pretty pictures!! Hope you had a great 4th!